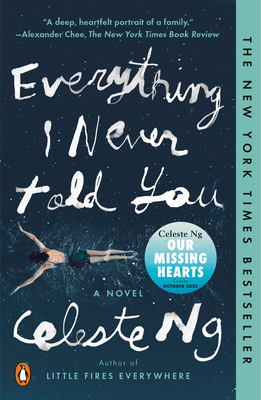 One of our favorite and most engrossing novels from last year is now out in paperback. 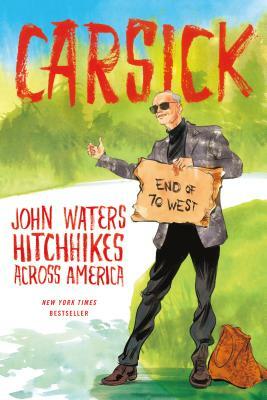 New in paperback, you haven't really seen our country until you've seen it through John Waters' eyes. 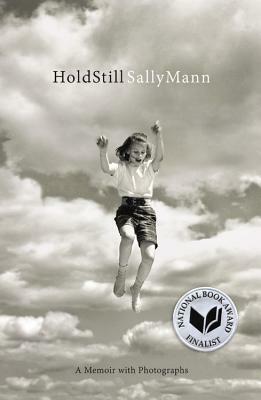 Riddled with stunning images (no surprise), this unique memoir delves into Mann's distant and more recent pasts and leaves the reader sifting through treasure troves of insight. 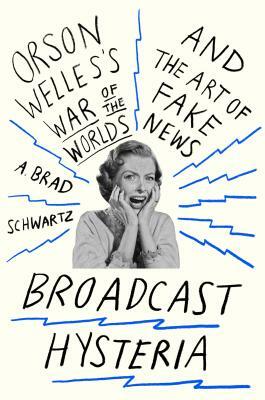 Long before Stephen Colbert or The Onion or snopes.com, Orson Welles's much discussed and misinterpreted radio play toyed with public perception and made people question the veracity of news.